We are so excited for another year of Special Days at this Gorgeous Venue!! If you haven’t checked out Balmorhea Events yet, then you should!! And their upcoming Open House is your perfect opportunity to get all the feels yourself! 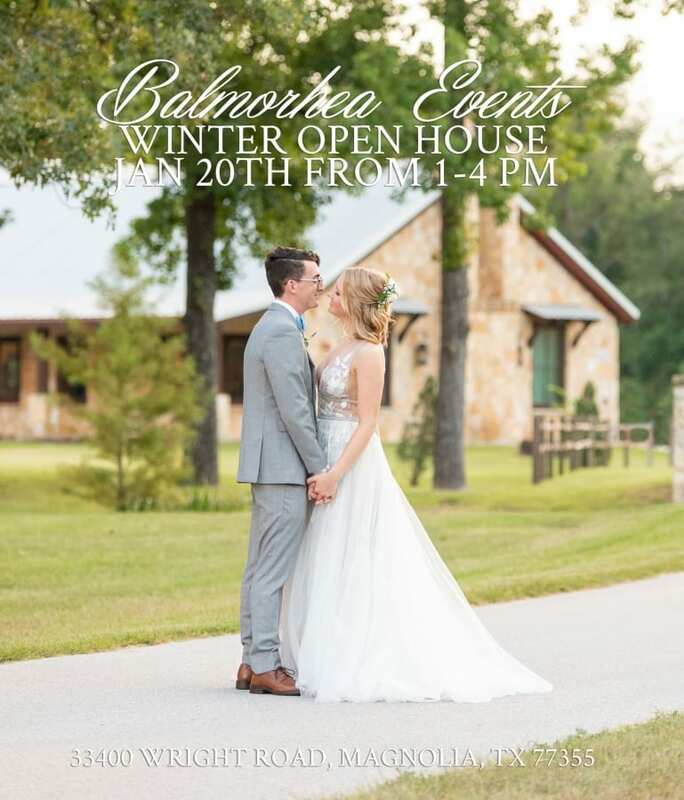 Balmorhea brings all their favorite vendors together just for you! 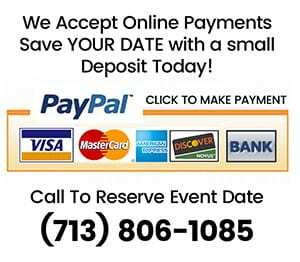 Tour the venue, ask questions and find the vendors you still need for your big day! There will even be tasty drinks to enjoy while you do! This venue is nestled on 32 acres just outside of Tomball! Perfect for those of you trying to stay close to home! Indoor and Outdoor Ceremony Options, An adorable bridal suite to start your perfect day off right, And a Reception hall perfect for everyone! But don’t take our word for it, Come see it for yourself! !